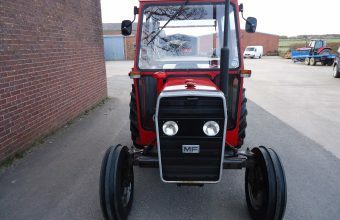 This lovely little tractor caught my eye at a Paul Whittingham sale in Lancashire. 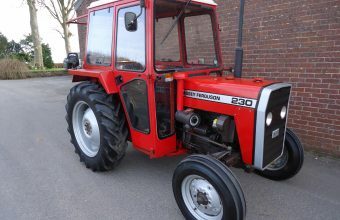 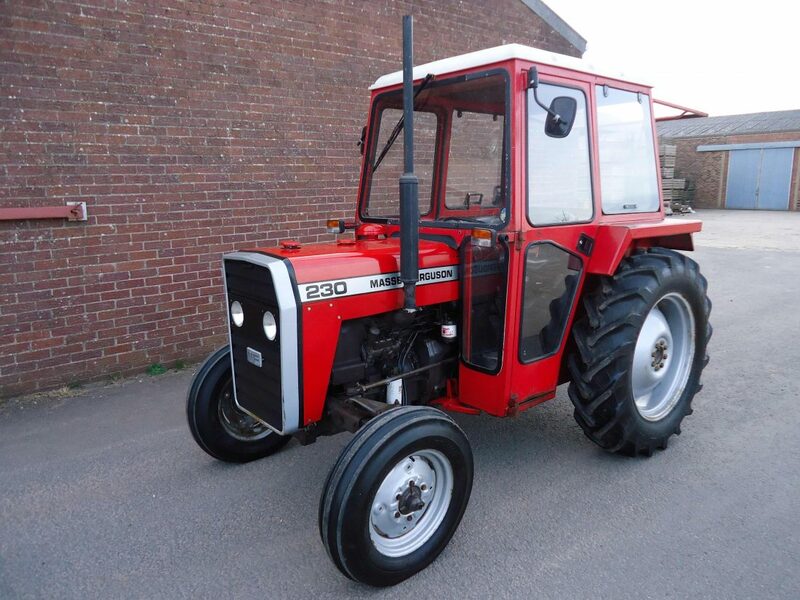 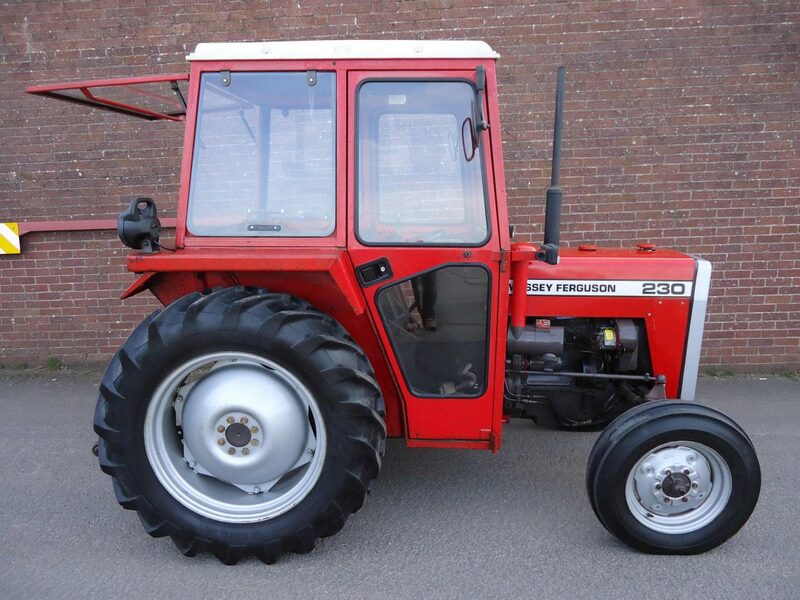 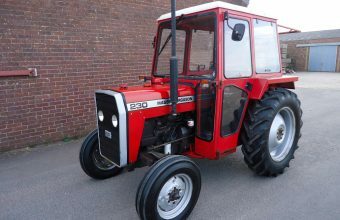 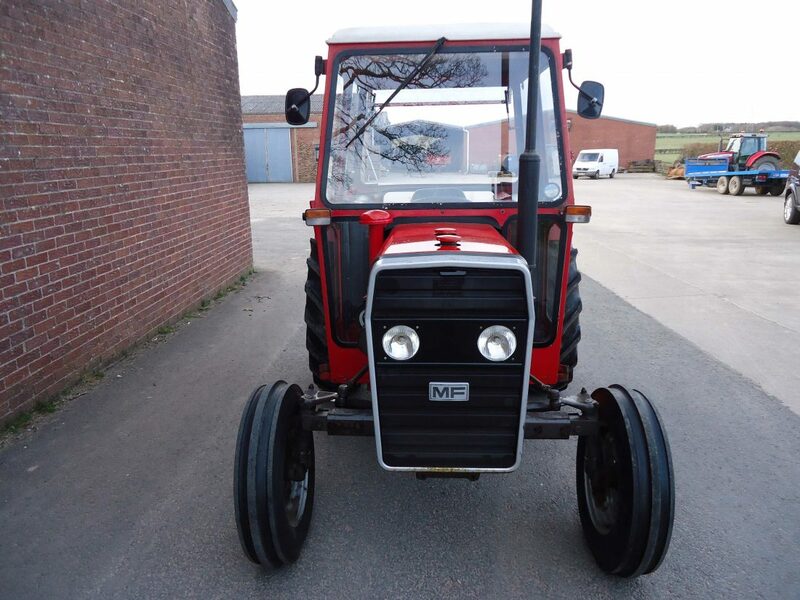 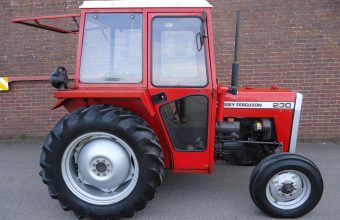 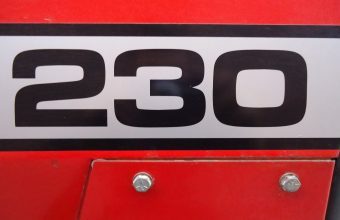 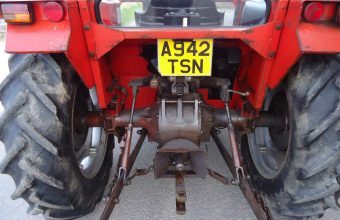 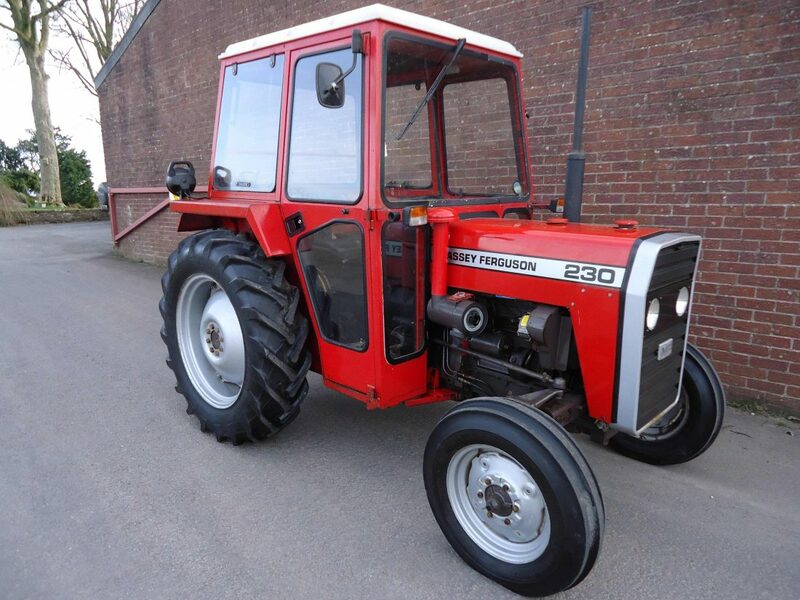 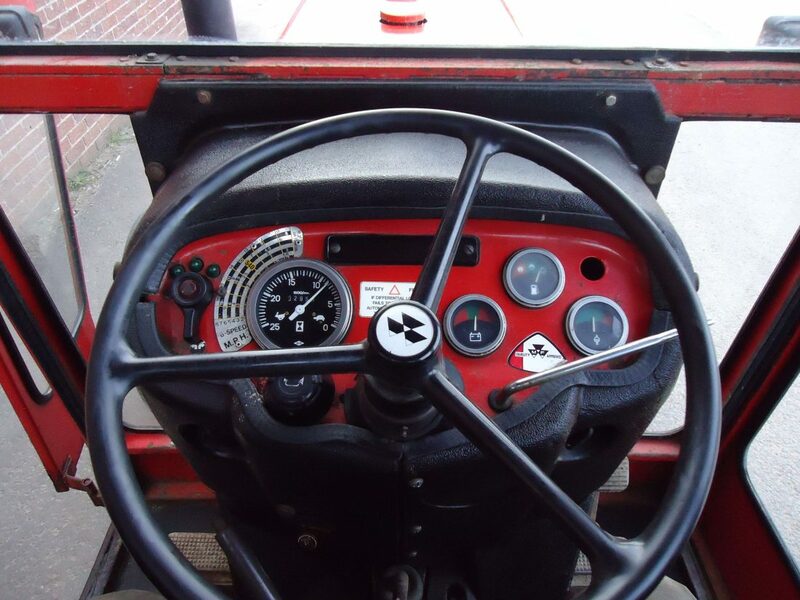 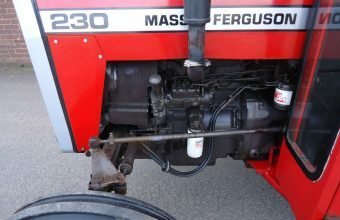 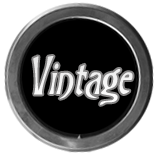 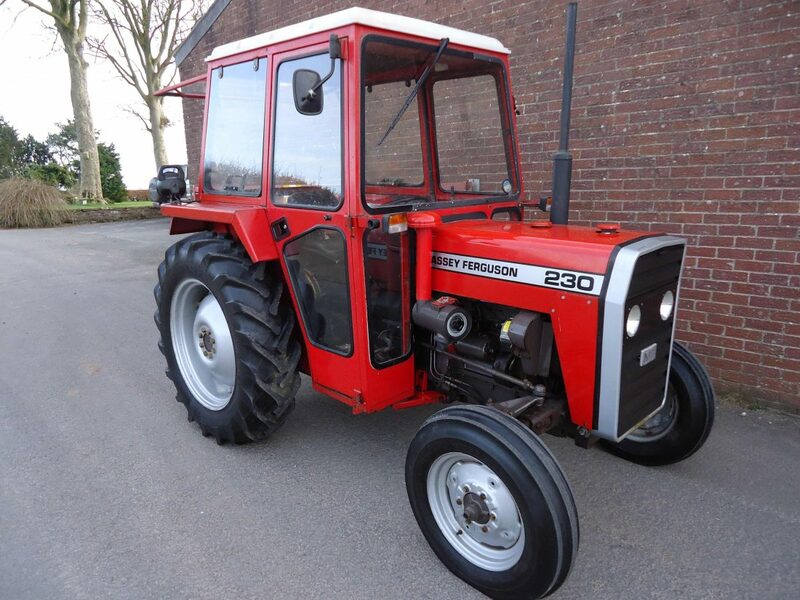 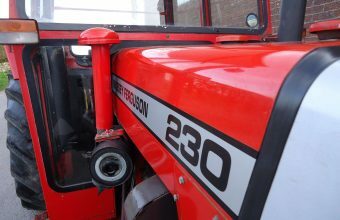 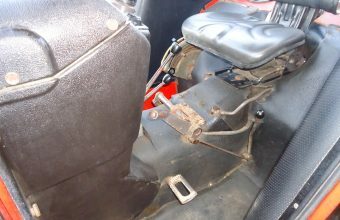 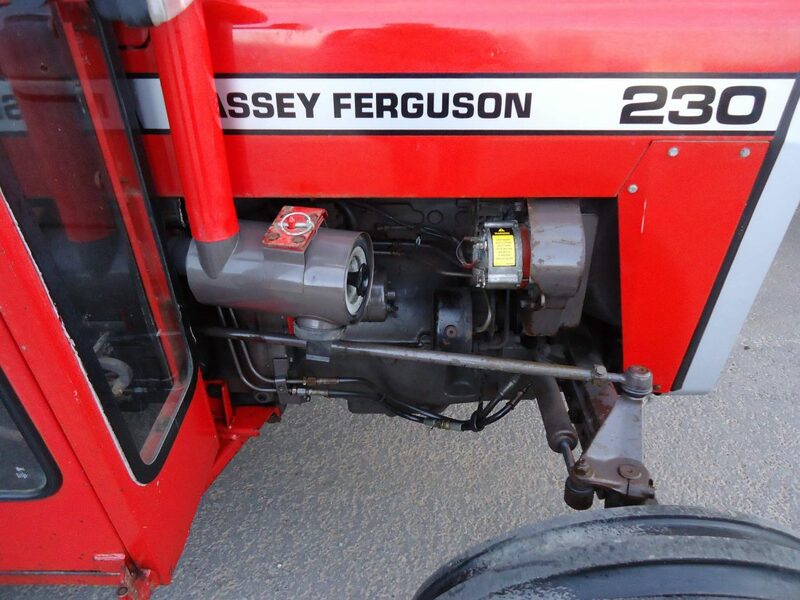 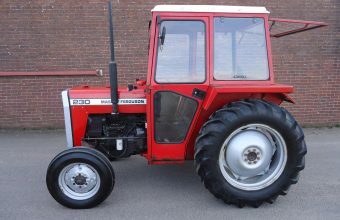 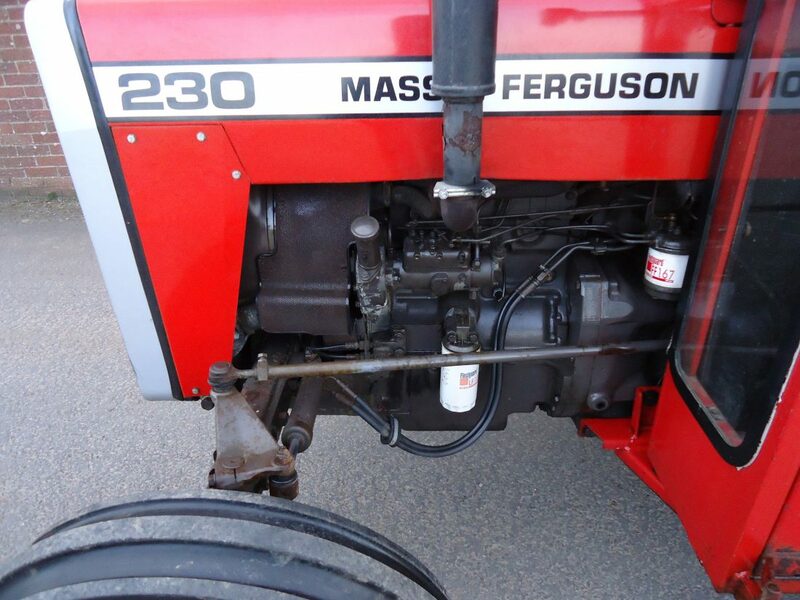 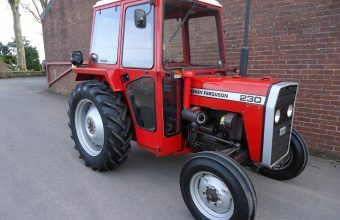 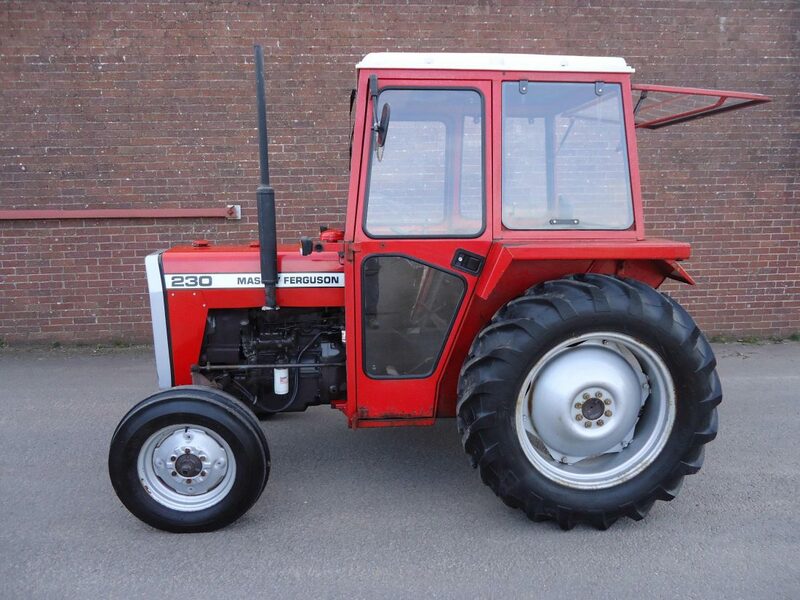 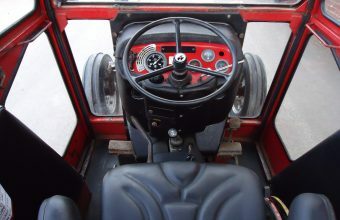 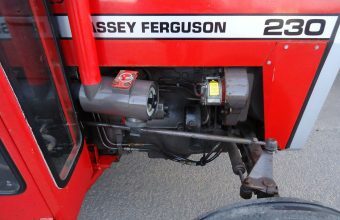 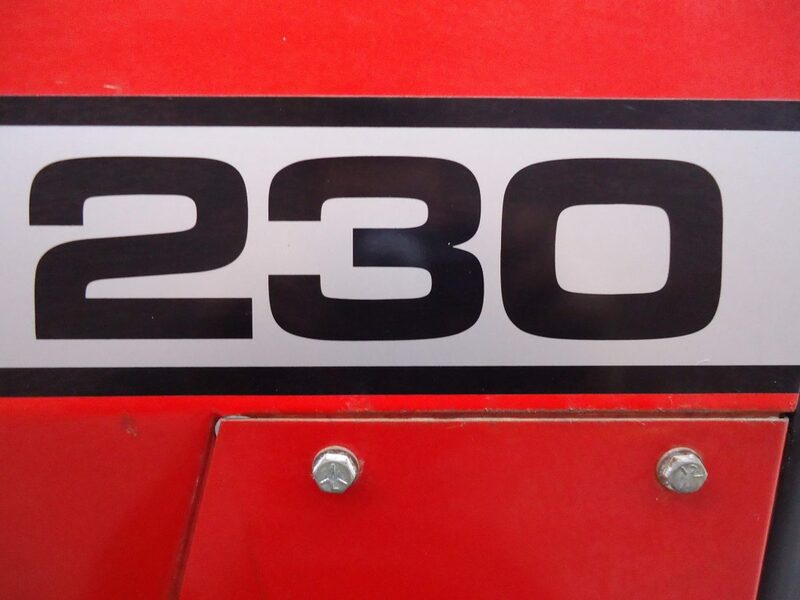 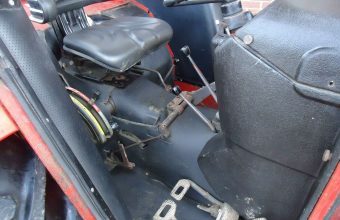 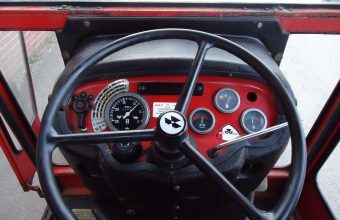 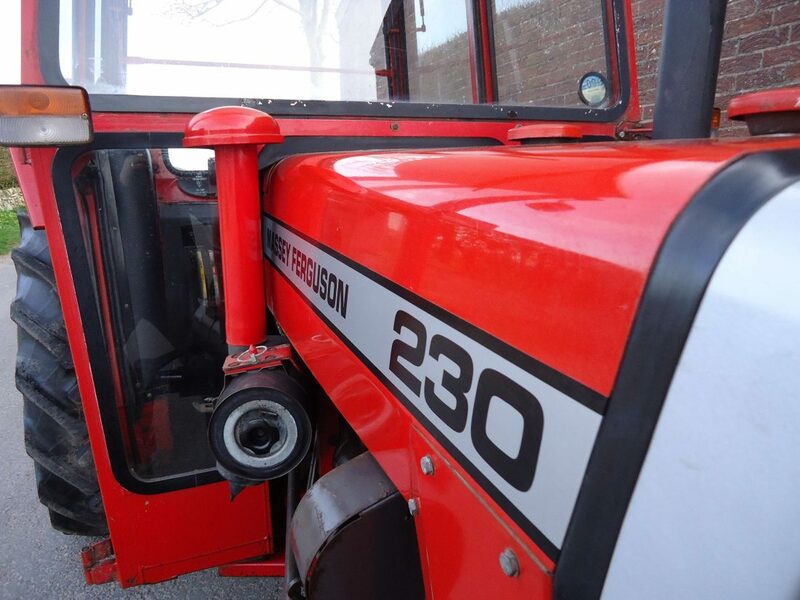 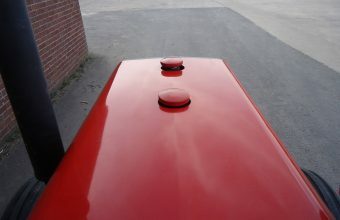 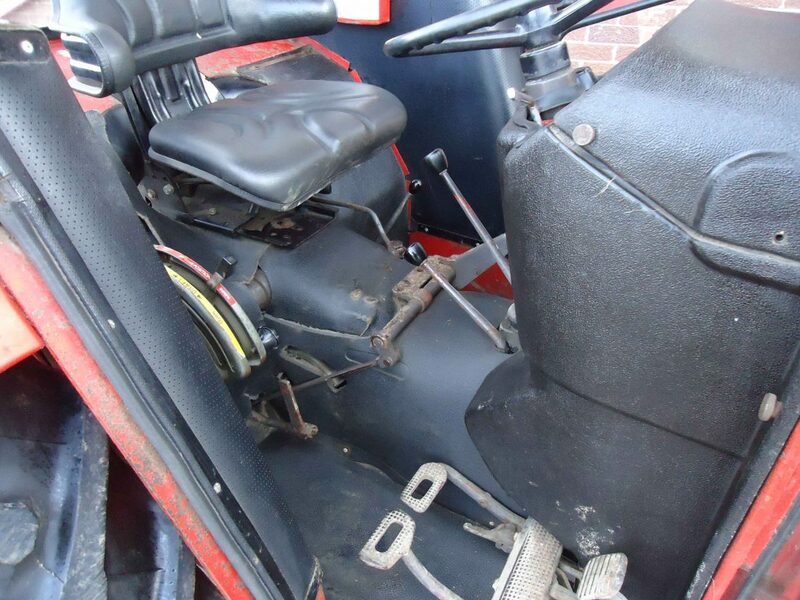 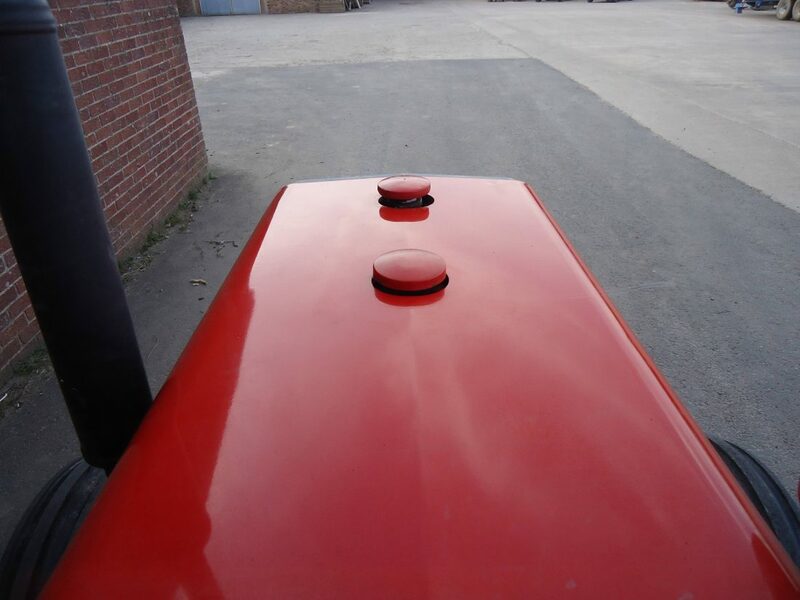 It has only 3200 hours on the clock and is fitted with a Duncan cab and power steering. 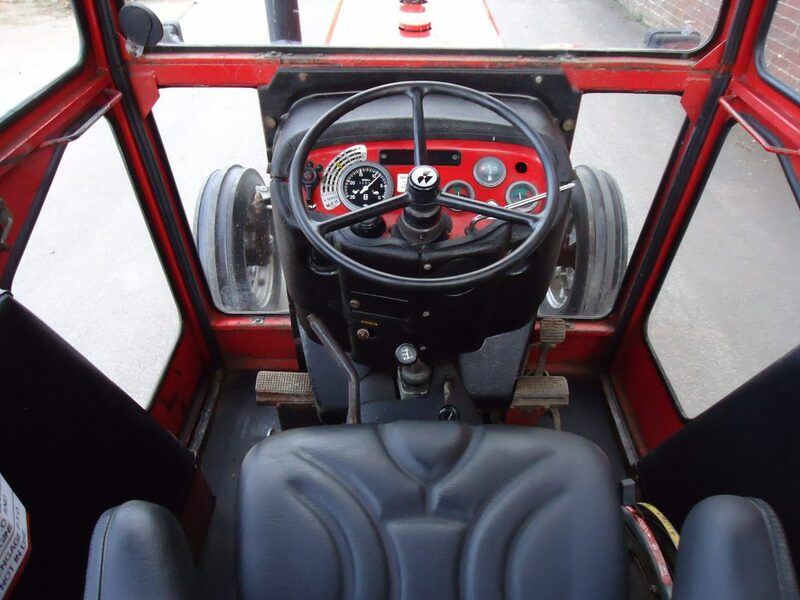 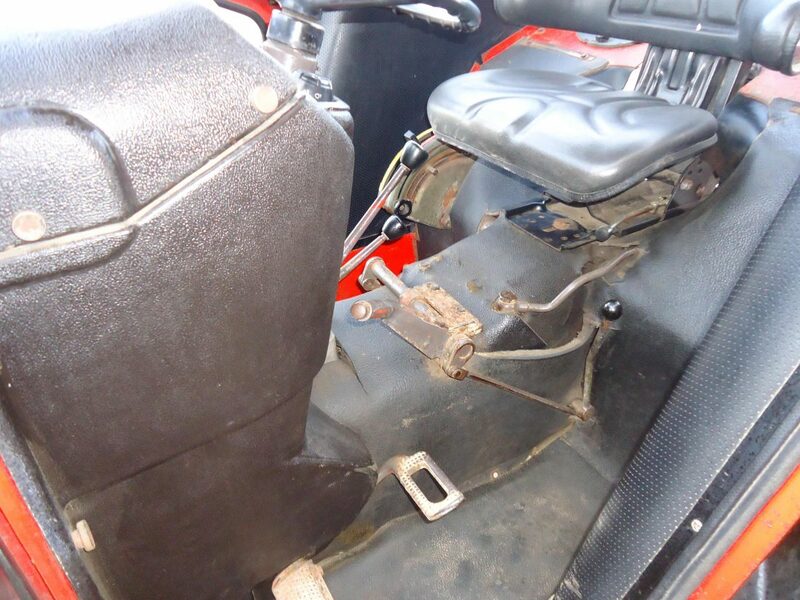 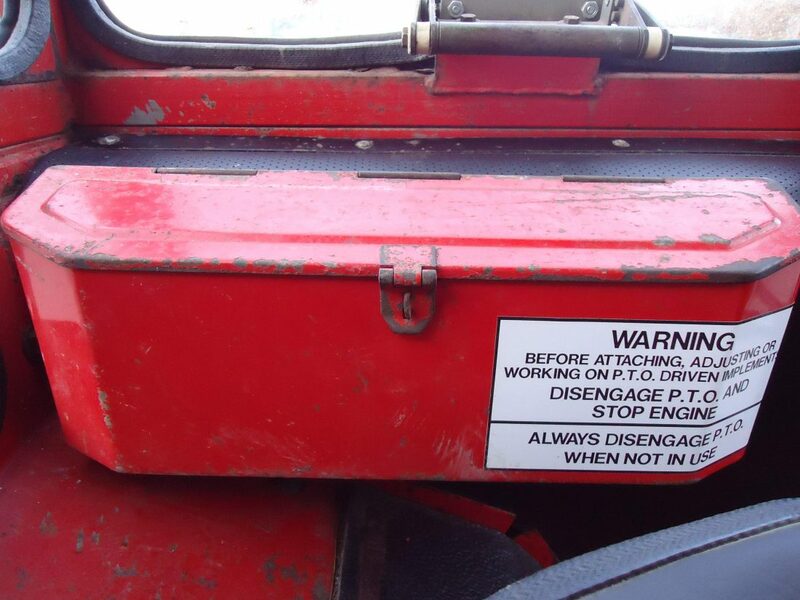 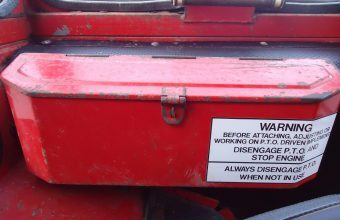 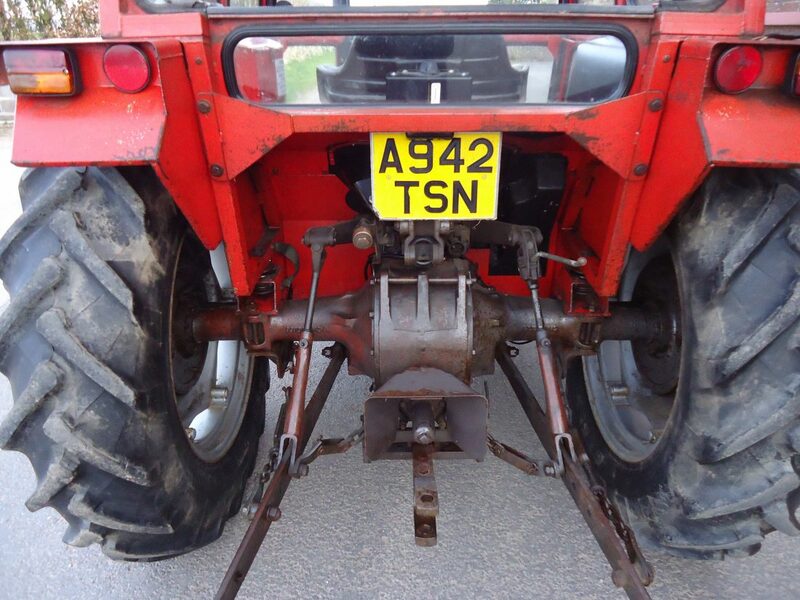 The previous owner has obviously looked after the tractor very well as it is still in its original working clothes.